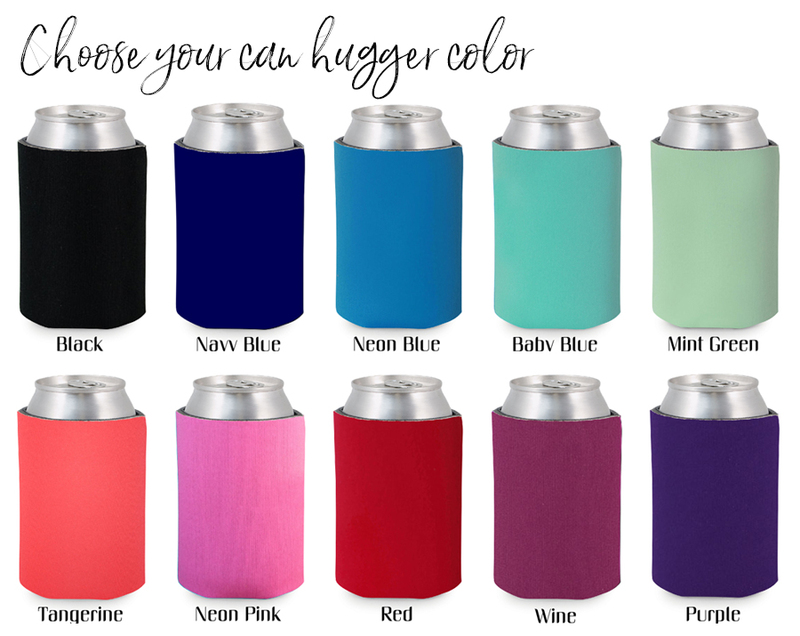 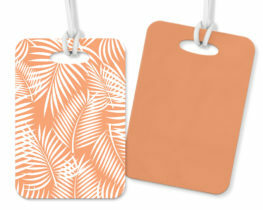 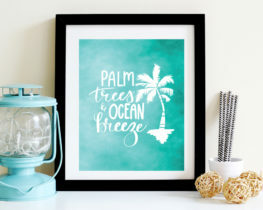 Can huggers for weddings, parties, graduations or retirements or your back yard BBQ. 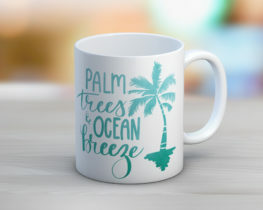 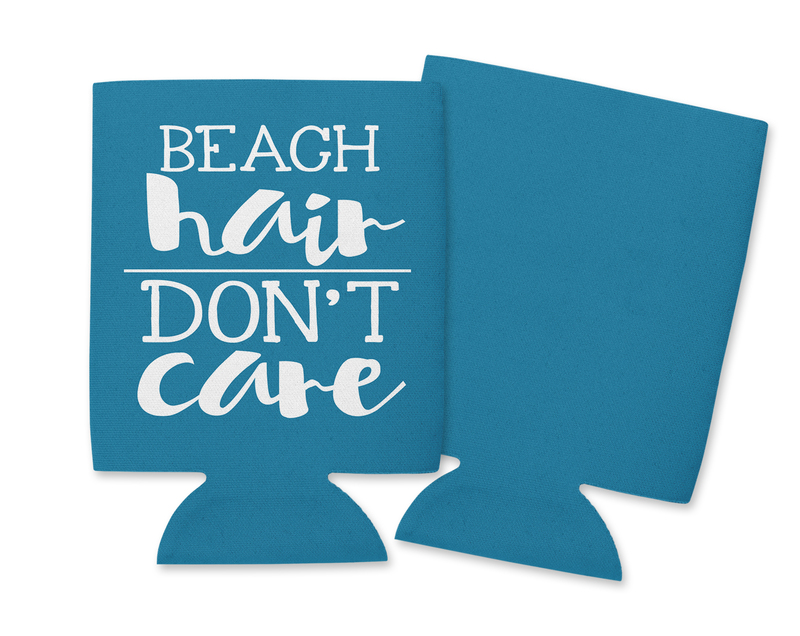 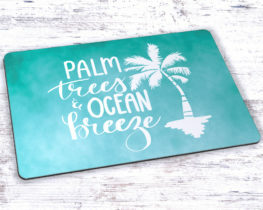 These can huggers keep your fingers warm and your drinks cold while tailgating, golfing, fishing, laying by the beach, or anything else you need! 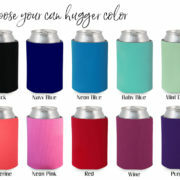 Holds 12 oz cans and most long neck 12oz bottles!